Seasoned producer and performer HRRSN strikes up a fresh slice of his vocal-driven electro melancholia, with Kid Simius, BONDI and Schlepp Geist providing a side of grade A remixes. 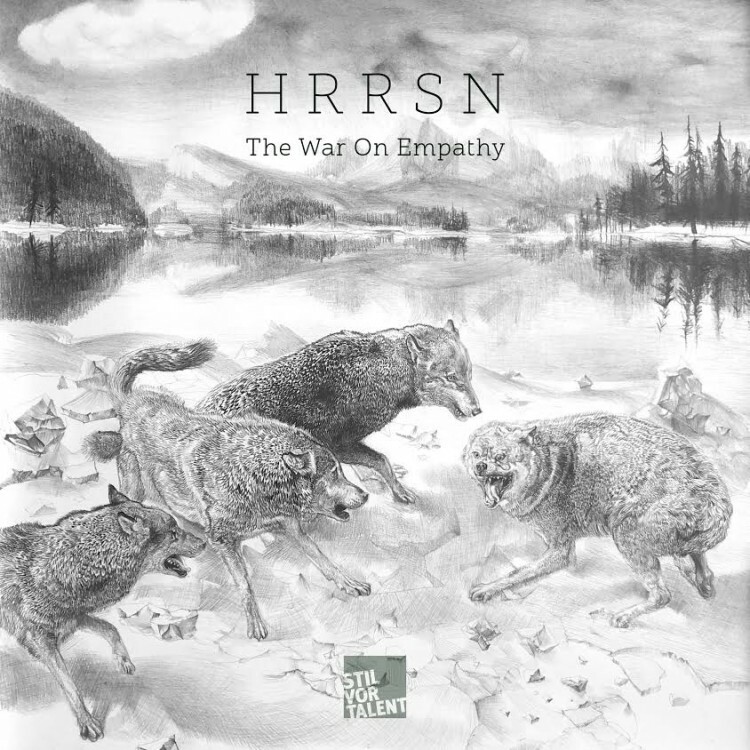 Crystalline sounds paired with a sweeping ambience become the perfect backdrop for HRRSN’s profuse vocals on Better Off. Airy pads float alongside affecting harmonies, creating rhythm and emotion as the track culminates into a serene resolution. Leipzig-based Schlepp Geist applies his movie soundtrack approach to production on the remix, adding immersive textures and percussive details that bring the track to new heights. BONDI’s remix unveils a deep and searching tone, with added strings and glitched up patterns that reset the initial mood and put the chorus at the epicentre of the entire construction. Stand Tall sees HRRSN diving deeper into the wistful territory that his sound palette encapsulates so effortlessly. Sustained notes and a light synth haze come to a boil just as the vocals reach an emotive peak: “Through you I got a glimpse of this feeling called love/I’m heading home”. Retaining the raw emotion of the vocal, Kid Simius delivers an upbeat, disco-infused bit with a meandering synth melody that settles and gradually unfurls. Closer Riptide provides an intense cinematic experience, with stirring piano pads bound to the artist’s crooning vocals. The track swells and reverberates, assisted by fluttering blips and taps that add to its moody suspense. All in all, a release where HRRSN showcases maturity both as a singer and producer, with apt alternatives that make it a diverse and fulfilling assortment of soundscapes.